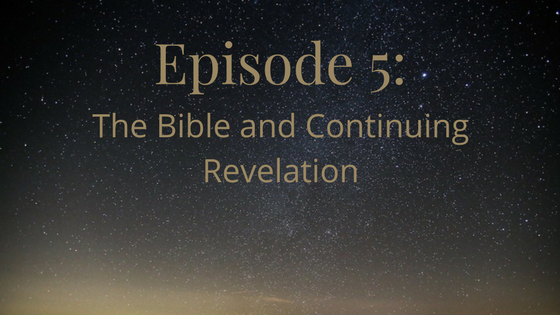 Today we start a series on Quakers and the Bible by talking about continuing revelation, with section 2A in Traditional Quaker Christianity. Overall this section introduces what we will discuss in the next three episodes. In particular, we look at how the Spirit through Jesus goes beyond what was laid out in the original Scriptures and then look at continuing revelation. 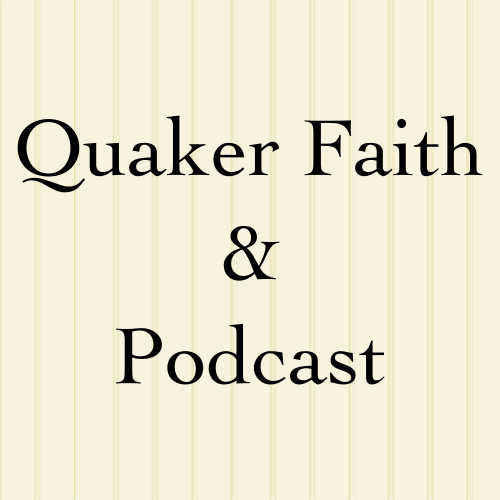 As mentioned in episode 1, Quakers have a high view of the Spirit that inspired Scripture and so believe we can be in that same Spirit even today. Consequently, both the things we say when led to speak in Meeting and some of the things we publish can be viewed as being on level with Scripture. Micah points out that just as the people who wrote the Scripture were fallible, though, so are we. In here, we talk about how one of the revelations of Jesus in which He goes beyond what the Law of the Old Testament (as described in episode 2) is in the addition of sins of thought. Mackenzie recounts a bit of conversation she had on this topic with an Orthodox Jewish friend of hers. The topic was prejudice. The gist was that in his view as a Jew, if you don’t act on your prejudicial thoughts, you haven’t sinned. He adds that it’s certainly to your credit to learn to recognize those thoughts as being part of your sinful nature and work against them. The Law is concerned purely with outward actions, but Jesus says that thoughts themselves can be sin enough. In the Sermon on the Mount, Jesus gives as examples lust being adultery of the heart and anger being spiritual murder. Similarly so, there are things many of us would say are sin (if we use that word) today that do not explicitly get listed in the Old Testament. The Light continues to shine as a harsh spotlight calling us to do better. Also in here, we discuss how the Spirit can open your eyes to new interpretations of the Bible. Sometimes this is called “continuing revelation.” But it can be tempting, once you have the framework of continuing revelation, to ignore difficult Bible passages rather than wrestle with them and actually wait for the revelation that resolves the tension.